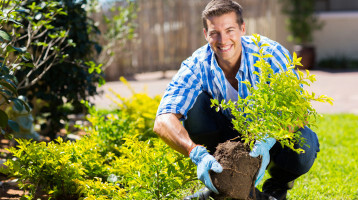 From widespread renovations to extensions and major construction, enlisting a professional team to oversee and manage the process can remove unnecessary hassle. For businesses that have the added pressure of ensuring their residents are looked after throughout the process, it is crucial to find a team that can devise customised solutions that fit your unique requirements. 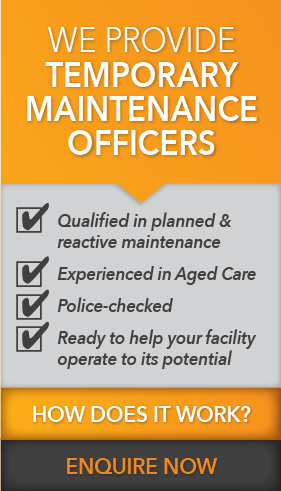 Offering aged care project management in Sydney, we help facilities ensure their renovation or construction runs according to plan. With over 30 years of experience in engineering and construction we have the ability to design, manage and complete any project no matter the limitations. This truly makes us an asset to your company throughout the lifecycle of your development. Over our years of experience in the industry, we have completed a wide number of extensions, builds and renovation services for clients. Our aged care project managers navigate the process from start to finish, ensuring seamless transition from one stage to the next until the finished product is presented to you. 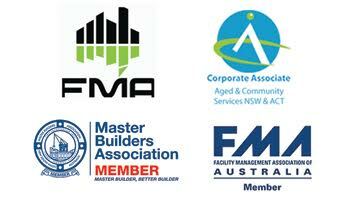 See what makes us different from other aged care contractors and project managers and contact our team today. To learn more about our Project Management services in Sydney, please call us directly on 02 9742 5001 or complete our online form.